Gov. 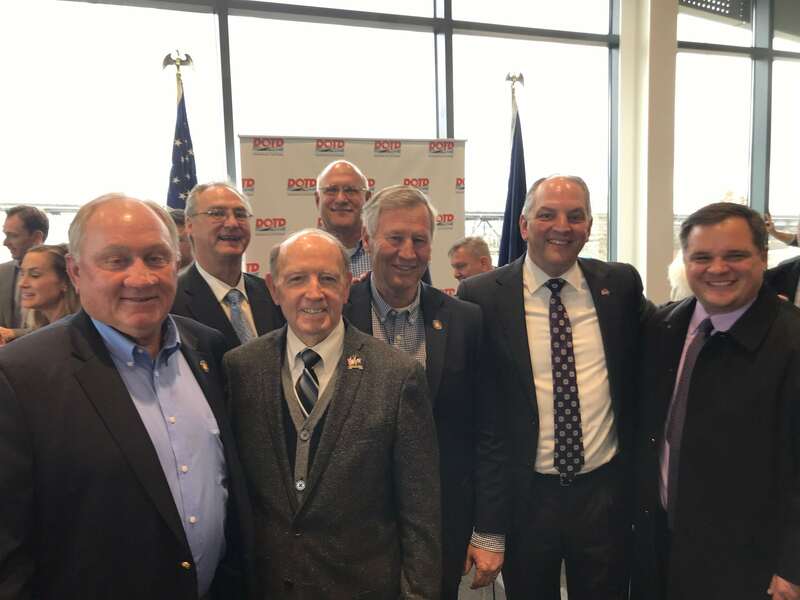 John Bel Edwards, second from right, announced that the Interstate 20/I-220 interchange would get the funding to proceed. Gov. 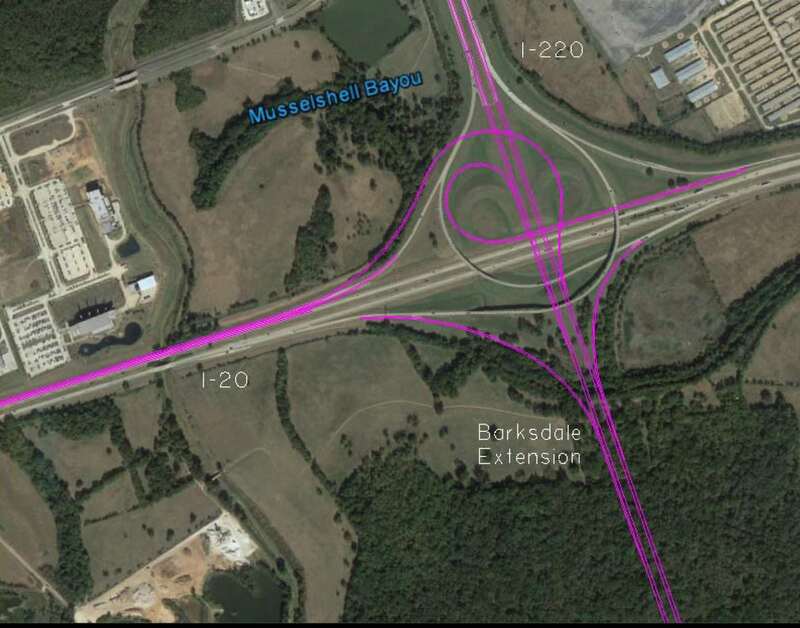 John Bel Edwards announced at a news conference today that the Interstate 20/I-220 interchange is an urgent priority for the state’s infrastructure and that the funding has been secured to expedite the project. U.S. Rep. Mike Johnson has shown his support for this project in Washington. In 2017, Johnson sent a formal letter to the House Appropriations Committee chairman and ranking members summarizing the importance of this project. Altimus said the overall cost of the project is $90 million, of which 20 percent — $18 million — must come from local government participation. He said $12 million would come from NLCOG/MPO, to be paid out in $1 million installments for 12 years. The remaining $6 million will be split between the Bossier Parish Police Jury and the City of Bossier City. The state asked that each pay a minimum of $250,000 per year over 12 years. Can we pls FIX the roads we have??? Sure another entrance to BAFB. My question why and not repair Hell hole I-20 it is awful…. So an interstate is going to run through a major military base, and this is good? I’m with you Matt. Maybe I’m not understanding the plan correctly. It sounds like the interstate extension is going to be for base entry and exit only. It’s an entrance gate, not a thruway. I’ve never personally noticed or heard of anyone complain about traffic going in and out of barksdale. How does this help Bossier City? Serious question..